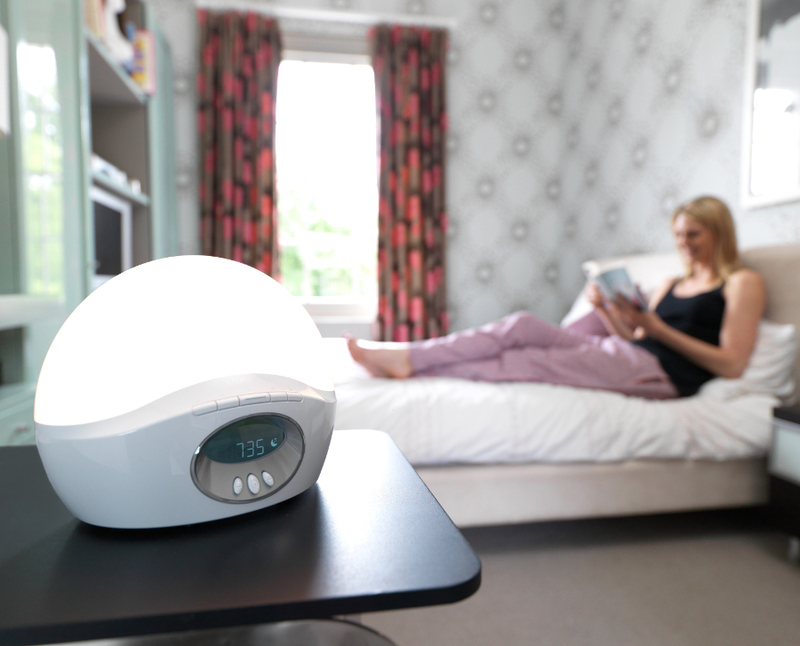 The Bodyclock Active 250 Dawn Simulator features sunrise and sunset options to create a routine that's right for you. 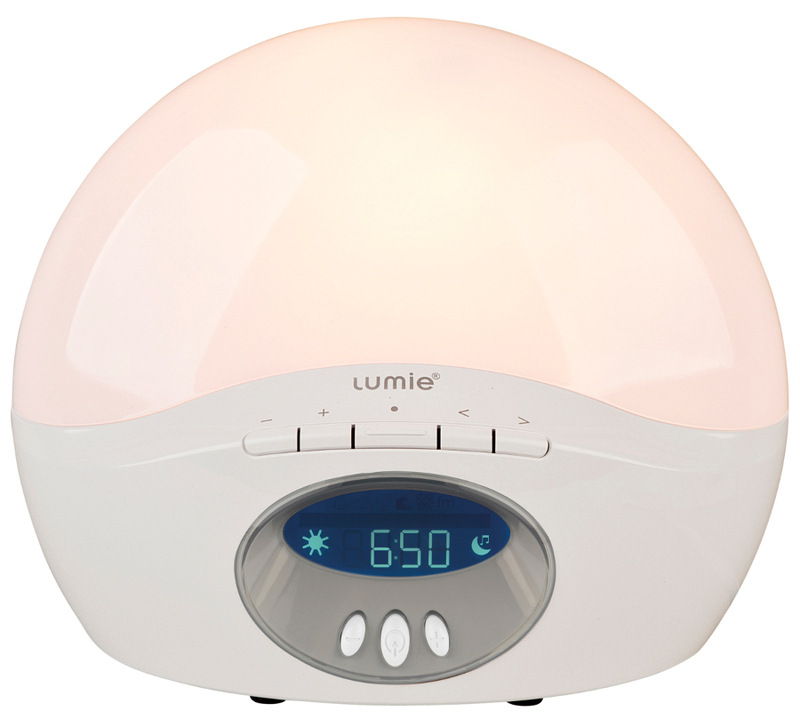 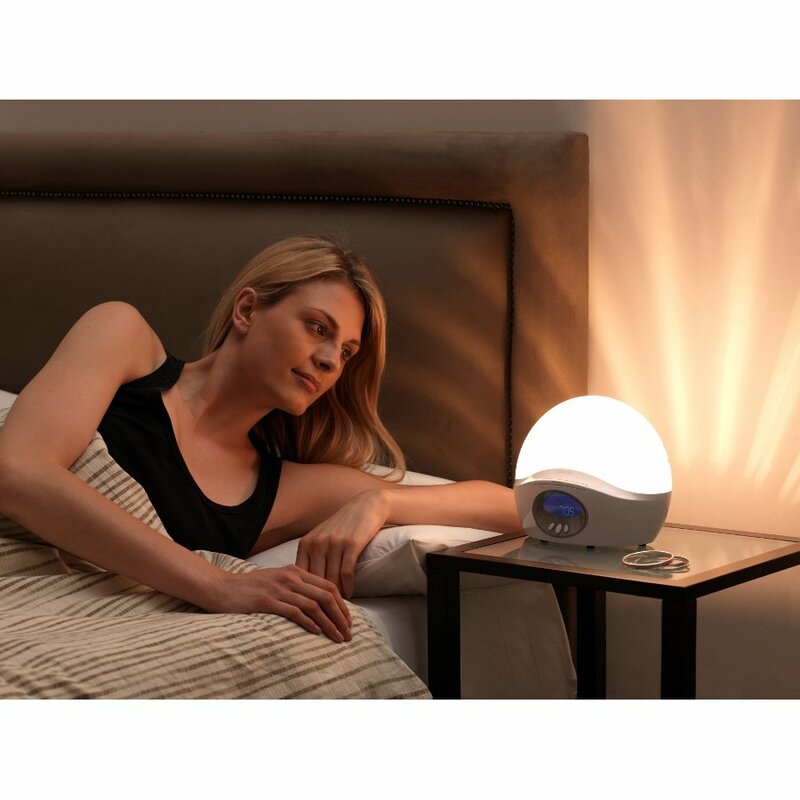 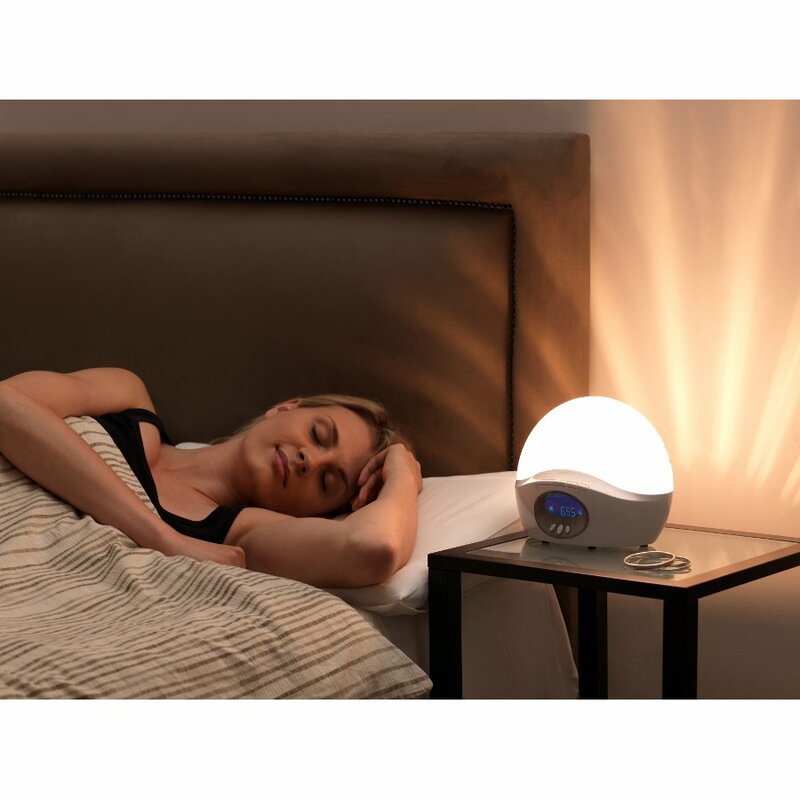 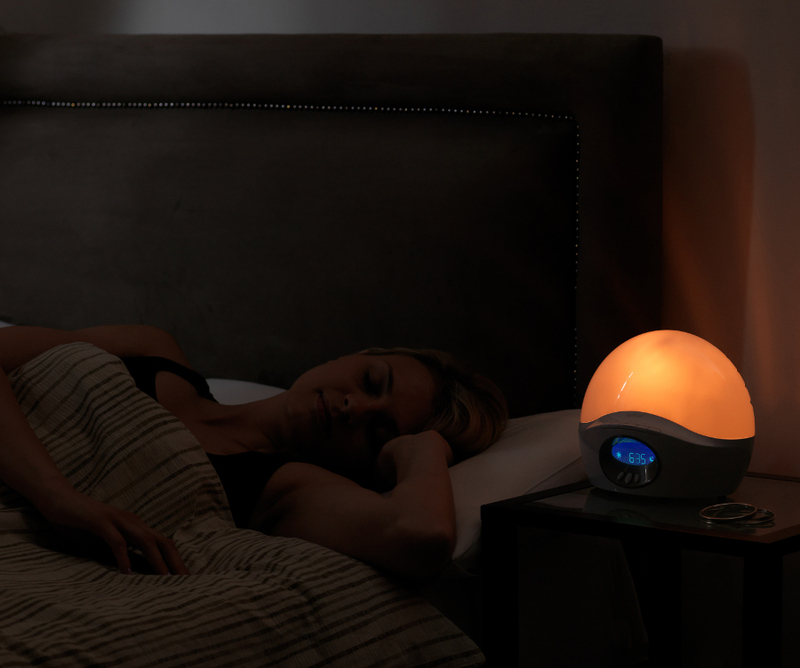 Replicating the sleeping and waking effects of a natural sunrise and sunset it is ideal for those with irregular or interrupted sleeping patterns. 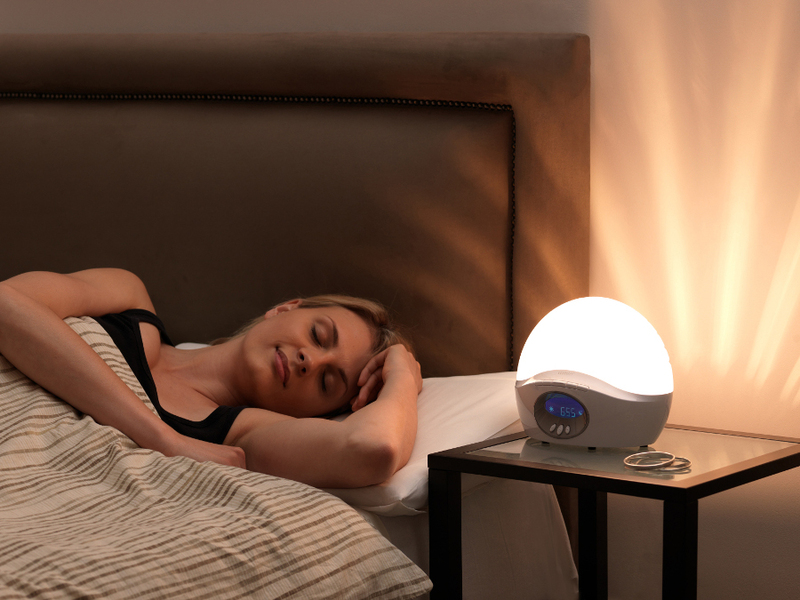 And why not enhance your Bodyclock Active sunrise with a dawn chorus or a rooster wake-up call. 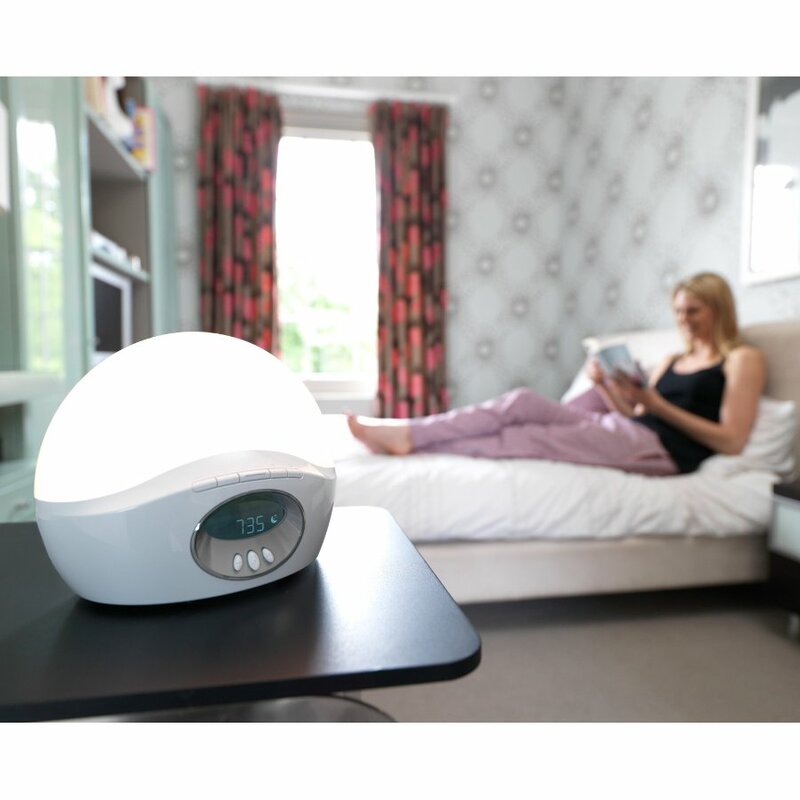 Or if you have trouble nodding off there are 'white noise' and wave sounds to help lull you to sleep. 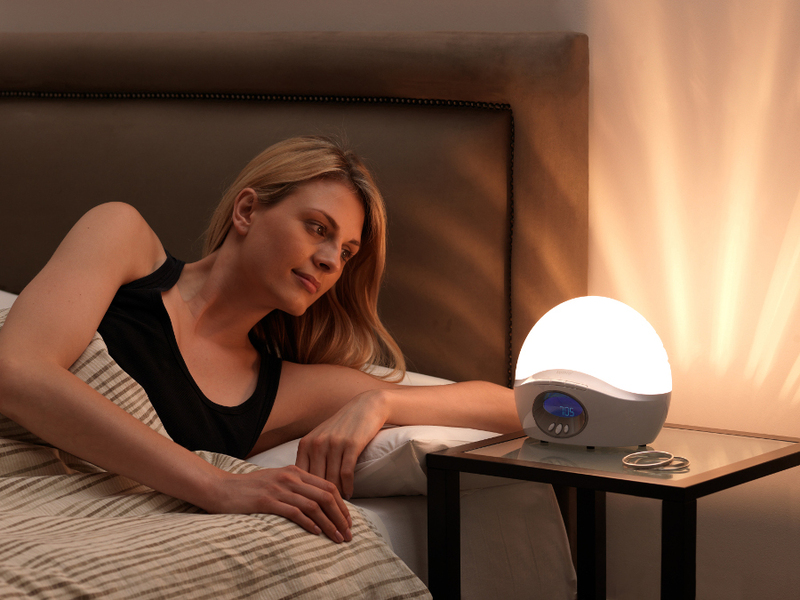 There are currently no questions to display about Bodyclock Active 250 with Radio - Wake Up Light.